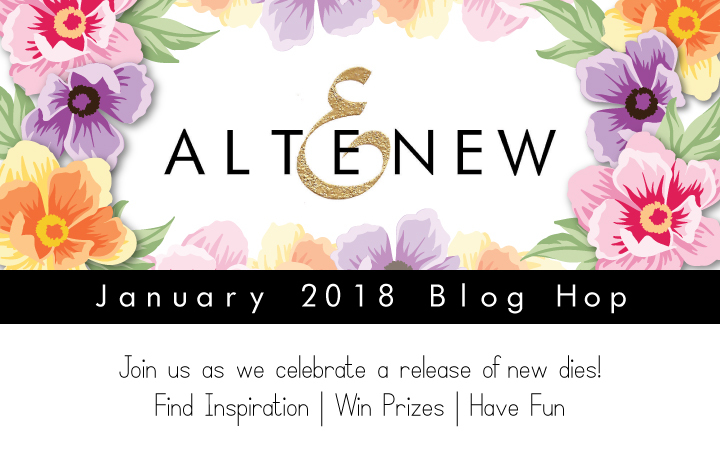 Good morning, and welcome to our first release blog hop of 2018! To celebrate this release, Altenew is giving away a $50 gift certificate to SIX lucky winners! Please leave a comment here on the Altenew Card Blog and/or Altenew Scrapbook Blog by Monday, January 15th for a chance to win. Six winners will be announced on both blogs on 1/17/2018. Love this new release! So many great products. Fabulous new products! Love the cube cover die. Love the new products and can’t wait to see some inspiration from your designers! Love, love this release! Great innovation and products, as always. Heading off to check out the blogs and thanks for offering such a great prize! 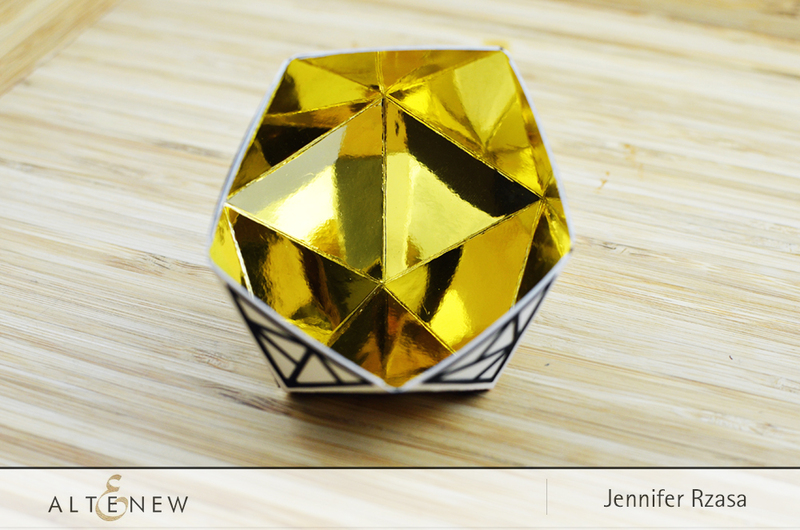 Well, I thought the layered flowers were the coolest thing ever until I saw that fabulous faceted 3d bowl… gotta have!!! Great releases and beautiful projects. I’m in LOVE with the poppy layering die!! What can I say, LOVE them all! Another fabulous release! Thanks for all you share! Happy and prosperous 2018! What an amazing release! And I love the beautiful inspiration cards. Looking forward to the blog hop now. Love the word die and the cube! 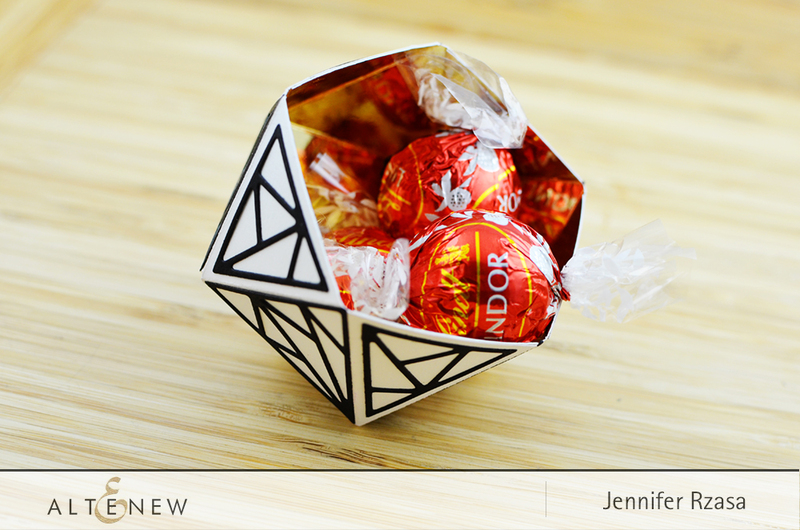 I am a huge fan of your gorgeous stamp and coordinating die sets but I find myself very intrigued by your new shattered triangle die. I see an opportunity to go off in new directions! Lots of ways to use that die and it would make great “guy” cards. 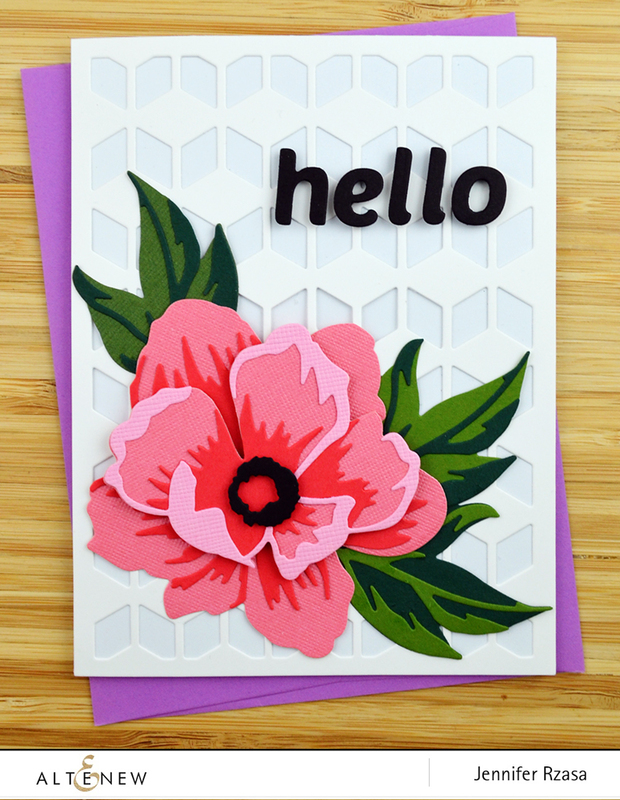 I also love the new peony dream 3D die set! I will be checking both of those out! Wow! Another awesome release, love the big alpha dies and that fabulous floral cover plate! I’m new to card making, and I’m finding lots of products to inspire and learn from. Simply can’t decide what to start with! Another great release! I love the dies. 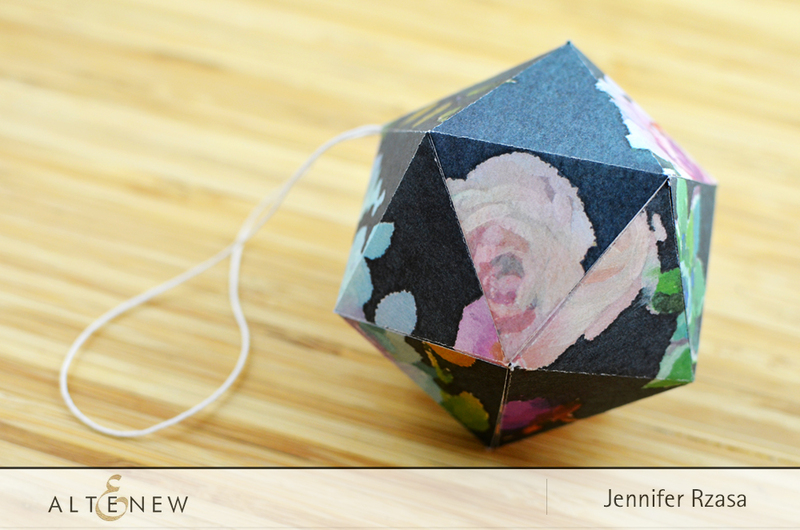 I am loving the peony and shattered triangle. So much creativity in one place! Thanks so much! I love your stamps and dies. 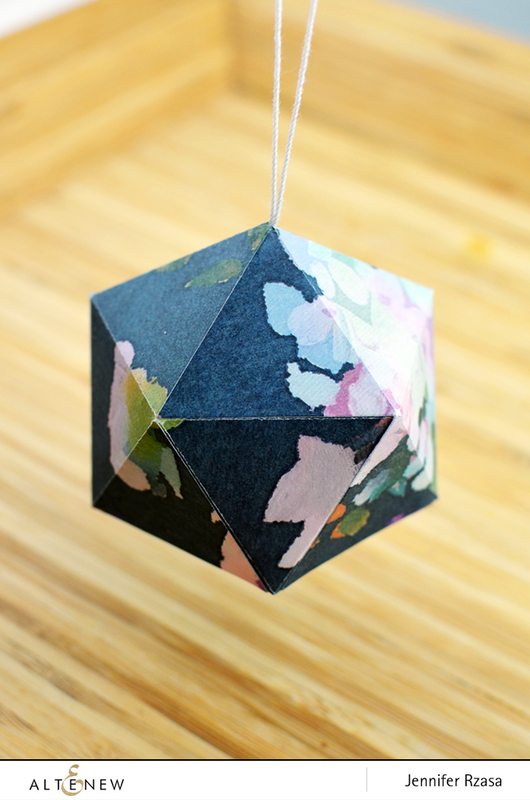 The shattered triangle die is amazing! Just saw the ‘Rose Flurries’ in action and love them!!!! Love the new dies! Thank you! Im really impressed with the floral and rose dies. I like the fact that you don’t have to stamp first and that they are so easy and fun to color. 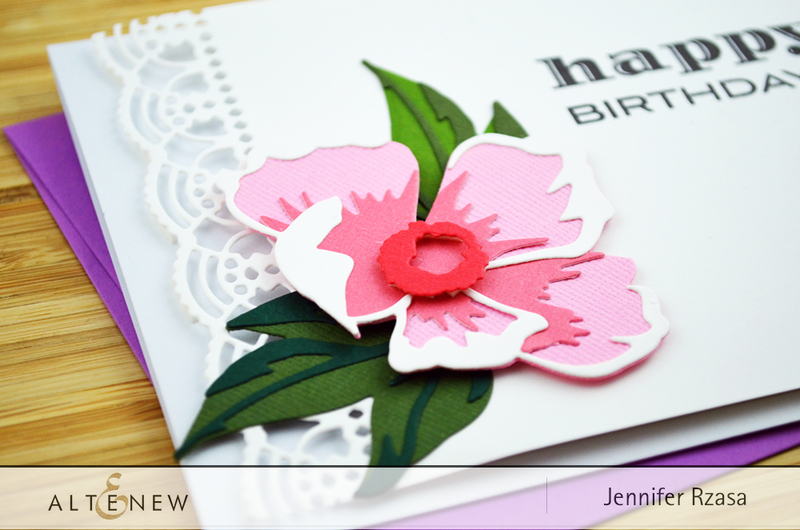 I love the new release, especially the Peony Dream die set! Everything done by Altnew is wonderful – one of my fav companies. Love the layering flowers – peony is a favorite flower of mine. Thanks for all the inspiration you give to all of us! FANTABULOUS January 2018 release. I MUST HAVE IT ALL!!!!! LOL. So many beautiful products. Thank you for creating so many wonderful things for us to “play” with. So many things to love about this latest release, but I just have to have that Caps Bold Alphabet Die Set! Great new products. 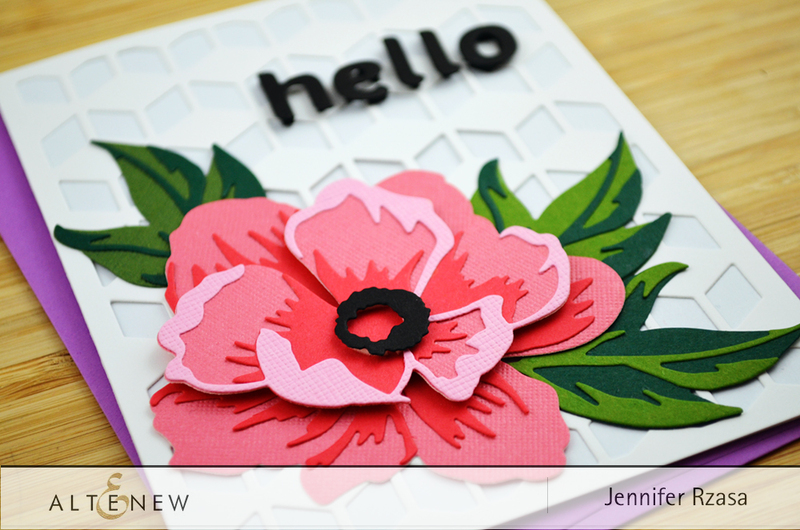 Really love the peony dream 3D dies. 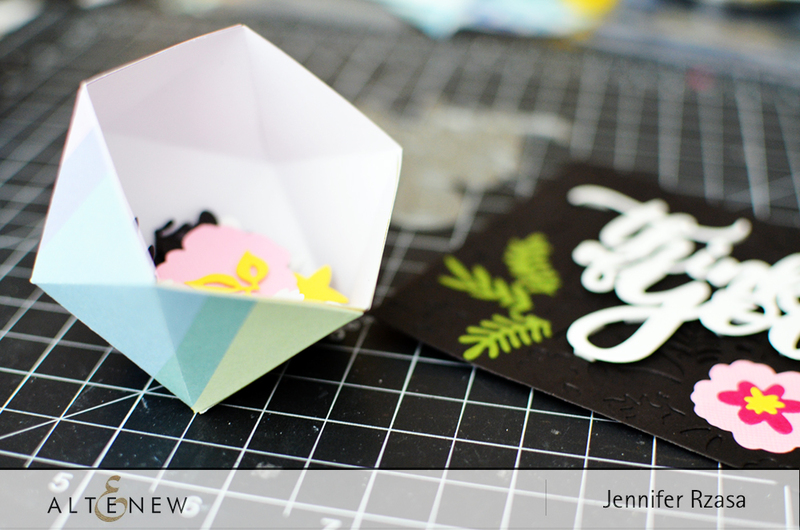 I started this blog hop in the middle and have moved my way to this first post. Most of these magnificent cards and scrapbook layouts using these products blow my mind. I can’t hope to replicate. Thank you for showing sometimes these is more with less. Your “thinking of you” card and “many thanks” are a bit more my speed – – but they are still stunning and full of impact. So I can still create lovely cards. Thank you for your products and blog hop contributors. Amazing release. Looking forward to trying out the Spring Shower Cover Die! It is a must have, could see myself creating lots of different stuff with these die sets. Winter has been challenging this year and I love Altnew products . Using Altnew products gives me enjoyment on each project I create. These dies are awesome. Can’t wait to try some. Thanks. I love Altenew products, I love all the new products for 2018. I love, love and love the dies,.